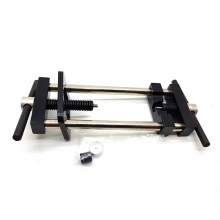 Element Airsoft Motor Gear Removal and Installation Tool .. Element Airsoft Multi Valve Key (Gas Key) .. Element DBAL MkII E - Black .. Element MRDS Sight with RIS mounting plate and cover .. Element Tactical Navigation Flexi-Light - Black ..